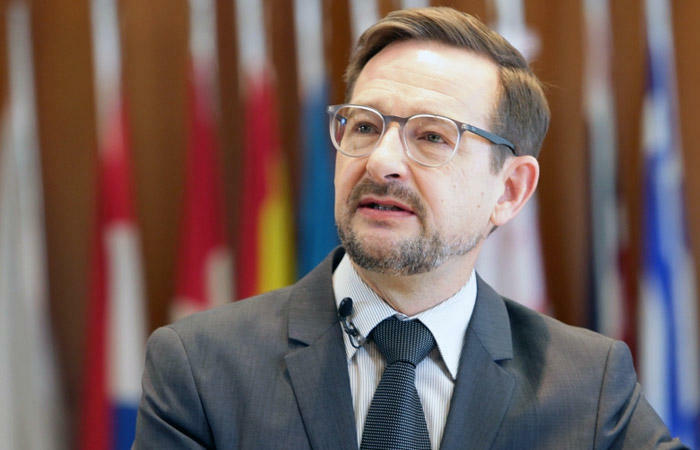 Secretary General of the Organization for Security and Cooperation in Europe (OSCE) Thomas Greminger will arrive in Ashgabat on a working visit April 16-18, Trend reports with reference to the Turkmen Foreign Ministry. Greminger is scheduled to meet President of Turkmenistan Gurbanguly Berdimuhamedov, Chairman of the Turkmen parliament Gulshat Mammedova and deputy prime minister, Minister of Foreign Affairs of Turkmenistan Rashid Meredov. The OSCE secretary general is expected to attend the events dedicated to the 20th anniversary of the opening of the OSCE Center in Ashgabat. 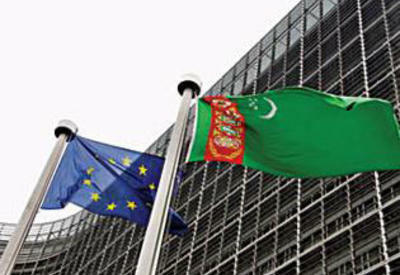 The main activities of the center in the field of security issues include arms control, border security and countering terrorism, human and illicit drug trafficking, economic and environmental issues, protection of human rights, good governance and the rule of law, as well as elections and media freedom, according to the website of the OSCE Ashgabat office.